This week’s post includes some last-minute gift ideas, like…..
Before you line your veggies up at 45° on that cutting board, you might want to first make sure you’re doing all you can to avoid produce that harbors e. coli, salmonella, or any of a myriad of bacteria that could ruin your week. Can’t remember where I got these tips, but they seem pretty legit. Always rinse packaged greens, even if the package states “prewashed.” Greens that look fresh, especially greens in plastic, can still harbor bacteria. Loose and unpacked greens should be washed three times under cold, running water to remove sand, dirt and any bacteria that may be present. Don’t purchase greens that are past their “best-if-used-by” date. All vegetables and fruits should be scrubbed under cold, running water before being used. Do not put raw bean sprouts or alfalfa sprouts in your salad – they aren’t really all that healthy and risk of toxins, E. coli or salmonella from these sources is high. If using tofu in salad, purchase it in packaged form only – avoid buying it in bulk out of open barrels, which may harbor unwanted organisms. 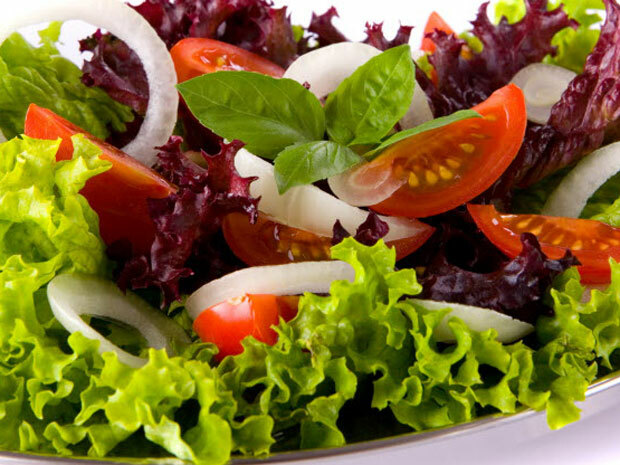 At a salad bar, make sure that the vegetables are well chilled (kept over ice) and that the food is properly shielded with a sneeze guard or hood. Avoid any items that look old or dried out. A latest favorite find…. Ikea’s scarf/accessory hanger, in their Komplement line. $8 buys this genius little item that can hang in your closet or on a hook, and handles at least 28 different accessories (more if you double up). Love this. Solved some major scarfage control issues I was having. In 1903, a prisoner named Will West arrived at Leavenworth. The record clerk took the photographs above and, thinking he remembered West, asked whether he had been there before. West said no. Incredibly, this was true. A different William West had been serving a life sentence at Leavenworth since 1901, and the new prisoner had the same name, face, and measurements. The case became a strong argument in favor of the new science of fingerprinting. This is perhaps more of a challenge than one would think… Drag and drop the states in their proper location…. and there are no borders drawn to clue you in. If you drop a state in the wrong spot, it shows you in red (see picture below) where it should go. Be sure to click the full screen button (lower right corner of the screen). on December 18, 2011 at 11:29 pm | Reply Pat Mol. 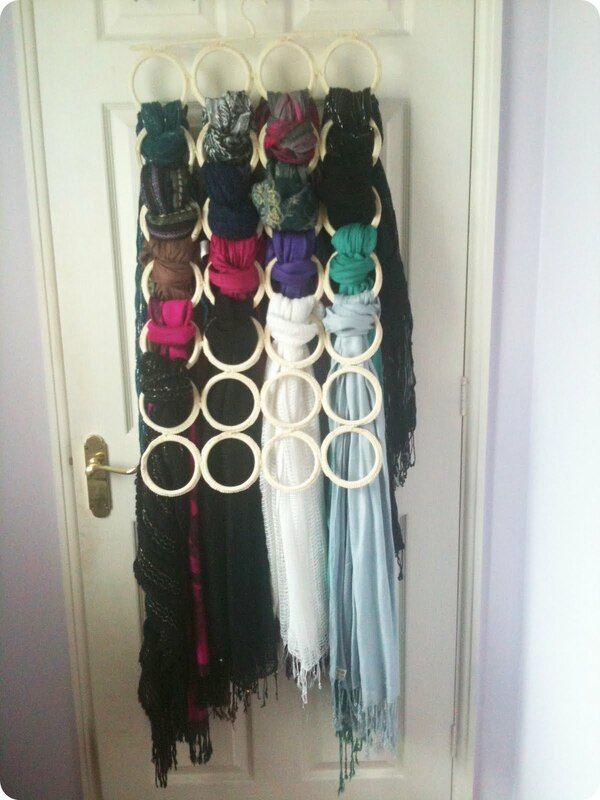 I am so getting the scarf hanger thingy. Great idea !!!! !